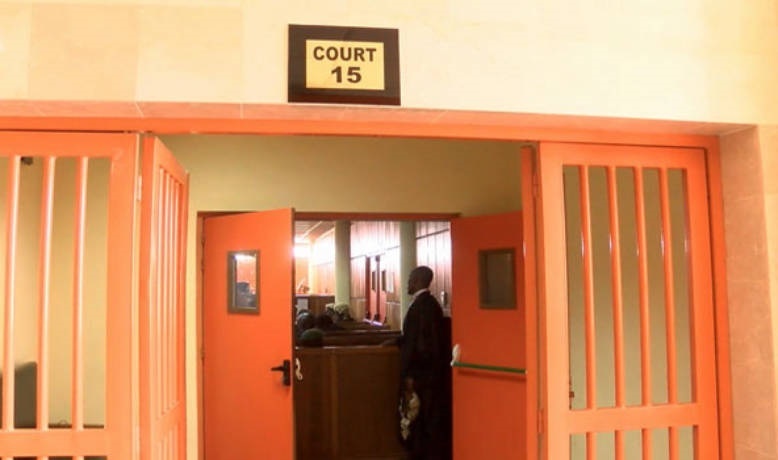 A couple have agreed to be separated by the Customary Court in Ibadan after allegations that the wife is diabolical and abusive while the husband is irresponsible. "Monsurat is fetish and has been using diabolical means and curses to ruin my business; she is a troublesome woman because she fights neighbours always." This is Mr Taorid Ajani’s main issue and why he wants the court to dissolve his marriage, as requested by his estranged wife; Monsurat, saying that she always cursed him. He has appeared before an Idi-Ogungun Customary Court, Agodi-Ibadan. He accused Monsurat of being a drunk as well as an abusive character without showing any respect for her husband. It was obviously going to be an easy decision for the court since Monsurat, a herbal medicine seller, had initially prayed the court, to grant her divorce from her husband. She also accused Taorid of refusing to carry out his parental responsibility for the only child of their marriage, claiming that he abandoned her in his family house and lived with another woman outside. Monsurat asked the court to end the union and ordered the defendant to be responsible for the upkeep of their child. Of course, this was an irreparable situation and the president of the court, Mukaila Balogun, dissolved the marriage. He directed Taorid to pay 3,500 Naira as monthly allowance to support Monsurat for the upkeep of their only child. There was a warning though. Both parties must refrain from causing trouble and maintain peace in their separate ways.